Dr. Ruth graduated from the Auburn University College of Veterinary Medicine in 1988 with her Doctor of Veterinary Medicine. She loves working with all small animals, including birds and exotic pets. 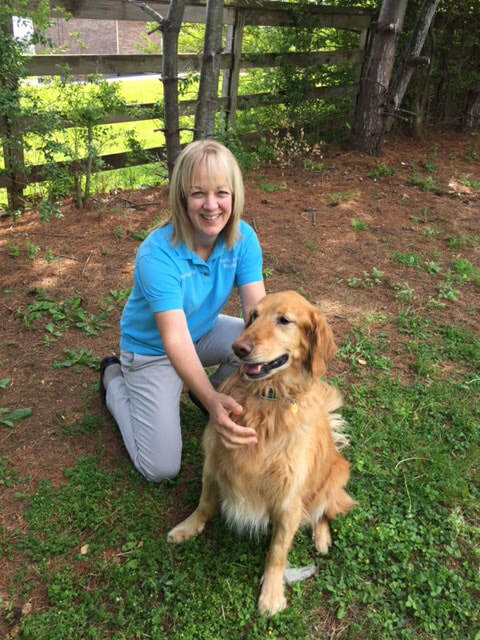 Her professional passion is continuing to learn as much as possible about animal healthcare and providing each client with the best experience possible. At home she loves to spend time with her husband, four children, 3 dogs, 3 cats and 2 horses.